Brexit uncertainty has slowed tractor sales. Brexit uncertainty continued to impact sales of new tractors last month. Data from the Agricultural Engineers Association (AEA) reveals the number of new tractors, over 50 horsepower, registered in March was 1,557 – down 5.6% on March last year. 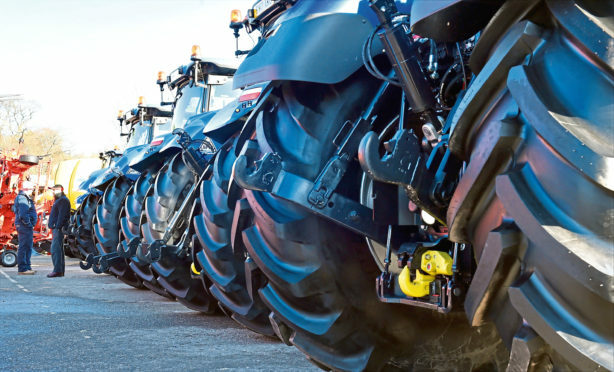 “The slowdown in tractor registrations so far this year is likely to be partly due to Brexit uncertainty having an impact on farmers’ willingness to invest in new machines in the short-term,” said the AEA.